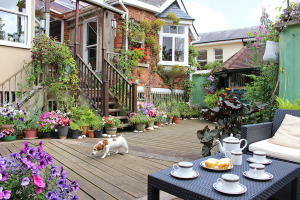 The Brick House is a large, elegant, award winning bed and breakfast Tunbridge Wells, set in an Edwardian house right in the town centre of the quiet Tunbridge Wells Conservation Area. Julia and Clive have many years experience running a B&B and looking after their guests, knowing what is required to make their stay a happy and enjoyable one. They are very proud of the fact that they have been awarded, each year, a 4 Star Silver Award of Excellence from Quality in Tourism, including Visit Britain and Enjoy England, showing that the accommodation and quality of service is second to none. Most recently they were awarded with the Visit England Breakfast award. 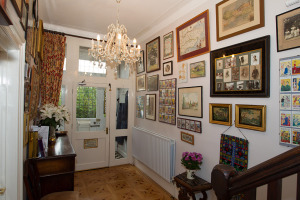 The central location is superb; we have the most central location of any bed and breakfast Tunbridge Wells and we also offer the benefit of free parking at the premises to all our guests. All of our rooms are large, en-suite and have been recently refurbished to a high standard. They are tastefully decorated and full of antiques. Rooms are fully equipped with everything needed to make your stay comfortable including; digital TV, WIFI, tea and coffee making facilities as well as either a luxury spring or Tempur memory foam mattress. We offer an award winning breakfast and a very comprehensive menu including; traditional full English breakfast, pancakes, coddled eggs, kippers and a vegetarian breakfast. All of our food is organic and locally sourced wherever possible. 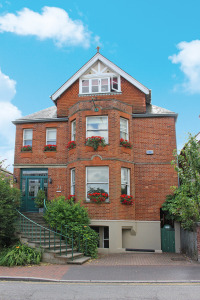 We really look forward to welcoming you at The Brick House bed and breakfast Tunbridge Wells and are confident that you will enjoy your stay at our award winning bed and breakfast and hope to see you soon. Almost everything is within easy walking distance of The Brick House including the bars and the many fabulous restaurants that Tunbridge Wells has to offer. We are close to the historic Pantiles with its famous promenade and healing spa water from the ancient chalybeate spring. 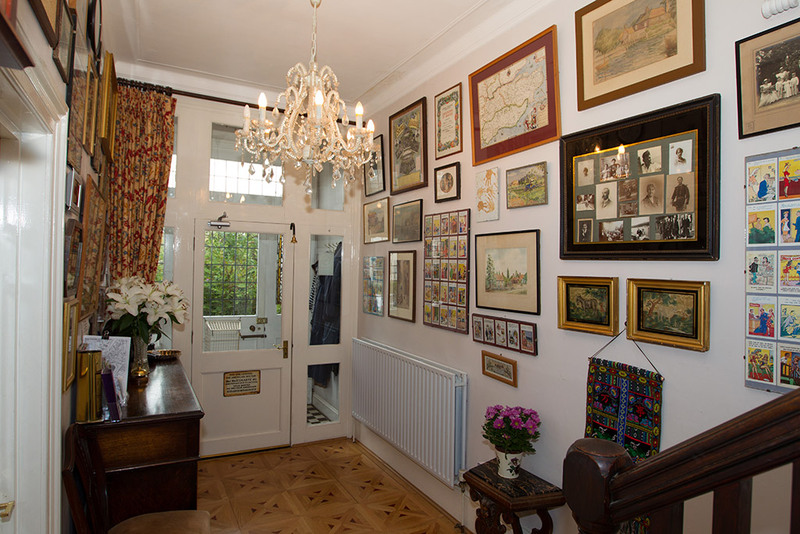 Museums, art galleries and Trinity and the Assembly Hall theatres are all located within a short walk of The Brick House bed and breakfast Tunbridge Wells. We are a two minute walk from the Royal Victoria shopping centre which includes most big name shops. A two minute walk in the opposite direction is Tunbridge Wells common. We can give you maps of short, interesting local walks for you to discover yourself what the area has to offer. Tunbridge Wells also has some beautiful parks to explore, including Calverley Grounds and Dunorlan Park . We are ideally located for a day trip to visit all the famous castles and gardens in Kent- the beautiful Garden of England as well as trips to Canterbury, or even down to Brighton on the South Coast. Tunbridge Wells is only 45 minutes on the train from Central London and The Brick House B&B is only a short walk from the station. Our aim is to offer you a personal and pleasurable stay that you wouldn’t necessarily get at a hotel or guesthouse.